ACQUISITION OF SHARES IN THE SHARE CAPITAL OF AN INDIRECT SUBSIDIARY-ONE BHG PTE. LTD.
ACQUISITION OF EQUITY INTERESTS AND CHANGE OF COMPANY NAME OF A SUBSIDIARY - SKY HOLDING PTE. LTD. 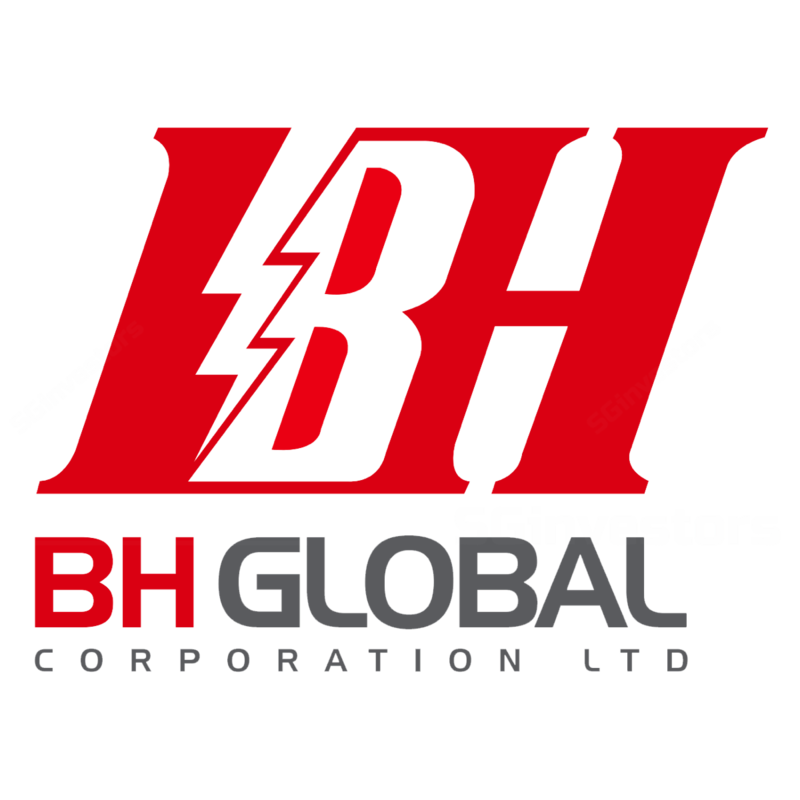 SHAREHOLDER'S LOAN AGREEMENT BETWEEN BH GLOBAL CORPORATION LIMITED AND BENG HUI HOLDING(S) PTE. LTD. ENTRY INTO A SIDE LETTER IN RELATION TO THE SHAREHOLDER'S LOAN MADE BY BENG HUI HOLDING(S) PTE.LTD. INCREASE SHARE CAPITAL OF AN INDIRECT SUBSIDIARY-NGSS MARINE PTE. LTD.
INCORPORATION OF AN INDIRECT SUBSIDIARY - NGSS MARINE PTE. LTD.
INCORPORATION OF AN INDIRECT SUBSIDIARY - SASA APAC PTE. LTD.
INCORPORATION OF AN INDIRECT SUBSIDIARY - ONE BHG PTE. LTD.
INCORPORATION OF A SUBSIDIARY-BOS ENGINEERING INTERNATIONAL PTE. LTD.
ACQUISITION OF 51% OF THE ISSUED AND PAID-UP SHARE CAPITAL OF ATHENA DYNAMICS PTE. LTD.